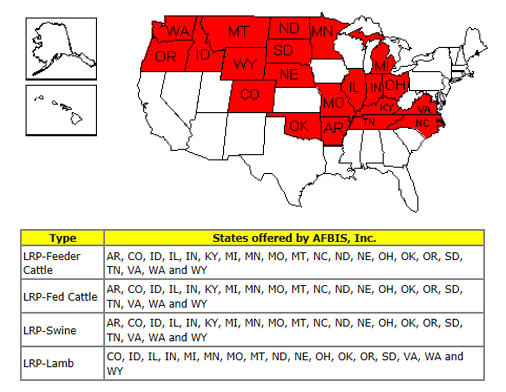 Livestock Risk Protection is designed to provide protection on fed cattle, feeder cattle, lamb, and swine against a price decline during the policy coverage period. LRP is priced and available for sale continuously throughout the year. 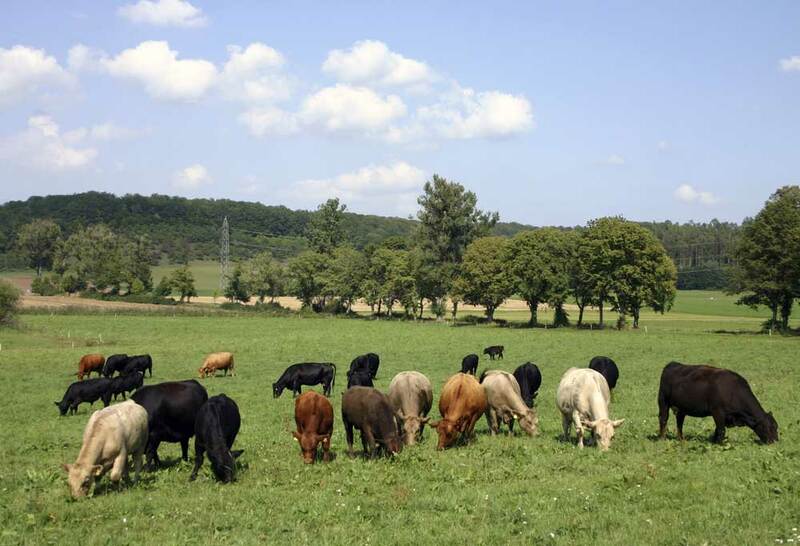 Coverage is determined by multiplying the number of livestock to be marketed times the market weight times the coverage price times the insured share. You may choose coverage prices ranging from 70 to 100 percent of the expected ending value.